A child’s loss of their first tooth is such an exciting time for your pediatric patients, so be sure to be involved and turn the experience into a time to get kids excited about healthy smiles! 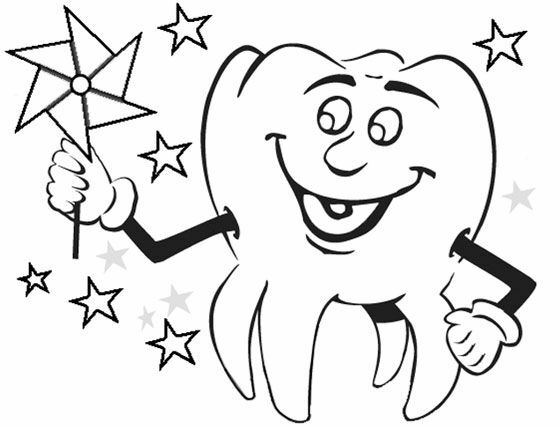 Special Tooth Fairy-themed Pediatric Dental Promotional Giveaways help children feel comfortable in your dental office and motivate them to care for their teeth at home. Let them know that by starting good habits now, they can look forward to a lifetime of good oral health. At the end of dental appointments,give away kid-friendly Brushing Charts to promote proper dental habits at home. Easy to fill out Brushing Charts are an ideal at-home reminder for daily brushing and flossing. Be sure to stock up on Crayon 4-packs to complete the fun, coloring experience—we can even personalize the box with your dental practice name on in it! 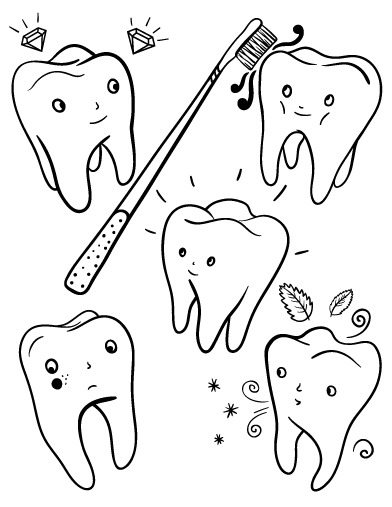 Other fun Tooth Fairy-themed tools include Reminder Cards, Tooth Fairy Pillows, Eruption Charts, and so many more! Start every child’s visit with a smile by having Coloring Sheets and crayons in the waiting room. They make dental visits fun and reduce treatment anxiety. 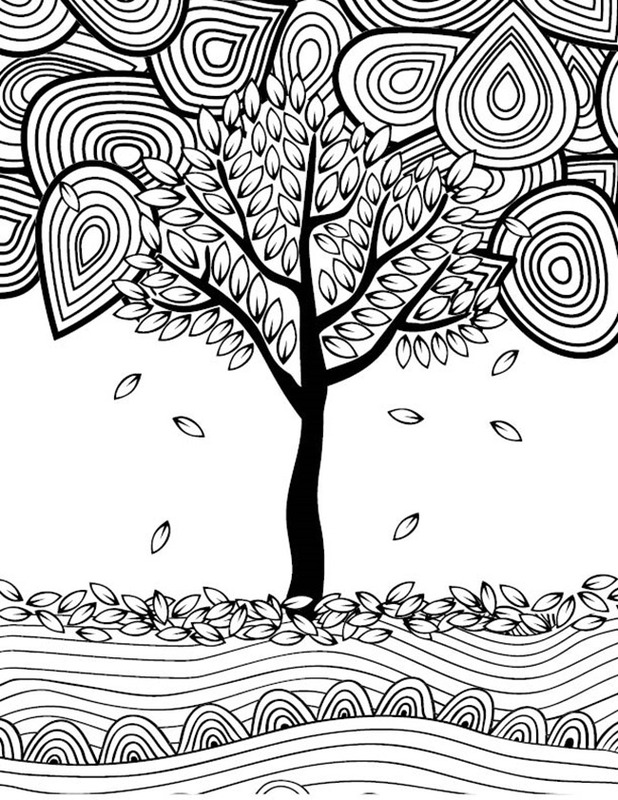 Download and print your FREE Sqwiggly® Kids Coloring Sheets. Leverage Halloween Coloring Sheets to engage pediatric dental patients while they wait, to reward them after their appointments, or both. These spooky-but-sweet sheets are a fun way to teach oral hygiene. 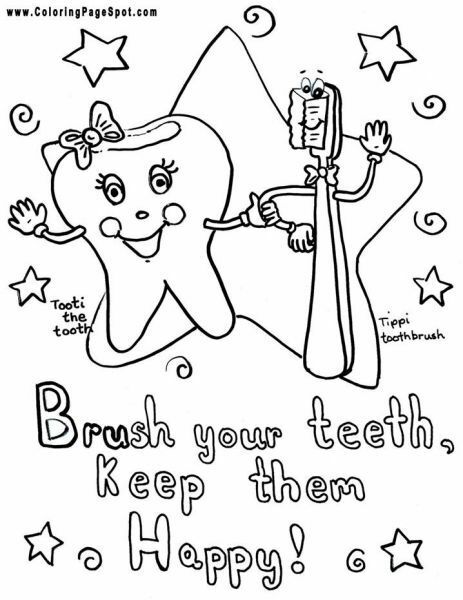 Always keep Activity Sheets and crayonsavailable in the waiting room to make dental visits fun and reduce treatment anxiety for pediatric dental patients. Start creating smiles as soon as children enter your office. 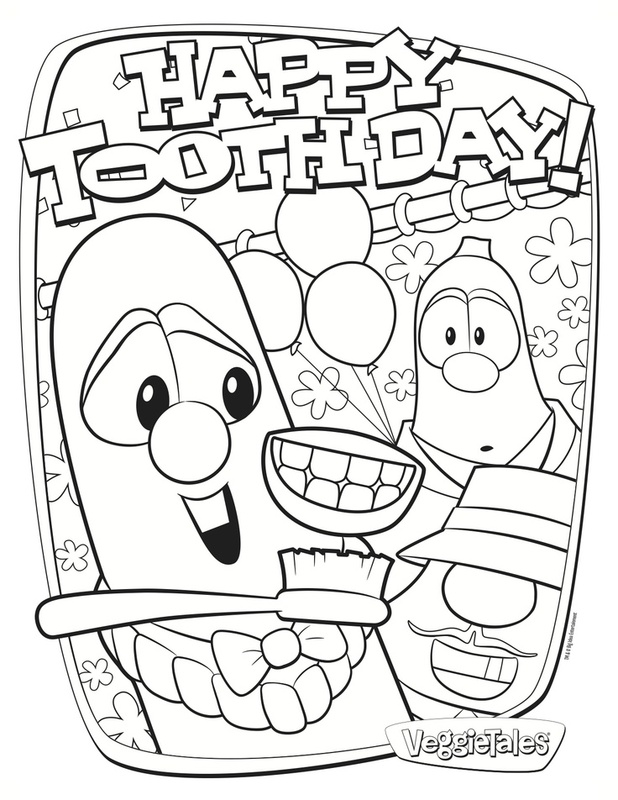 Free printable dental coloring pages and activity sheets keep kids occupied while waiting. Simply download, print and pass out. Then watch each kid’s face light up! Download and print your FREE Sqwiggly® Kids Activity Sheets. 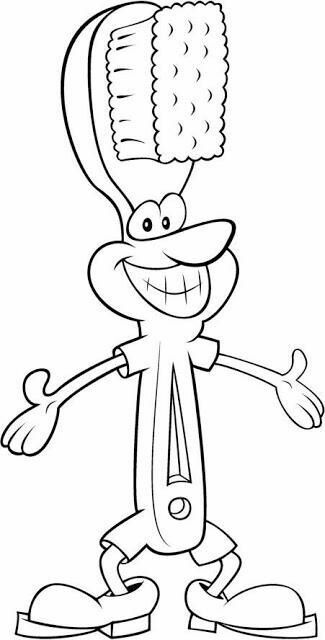 Click here to download and print your very own FREE Tooth Fairy Activity & Coloring Sheet. Keeps children busy in reception. Plus, the sheets are great to post on your practice Facebook page. Promotional and educational tools help you be more hands-on during every tooth eruption stage. Best of all, once the child colors in their sheet, there are instructions on how to turn them into Tooth Fairy paper finger puppets.